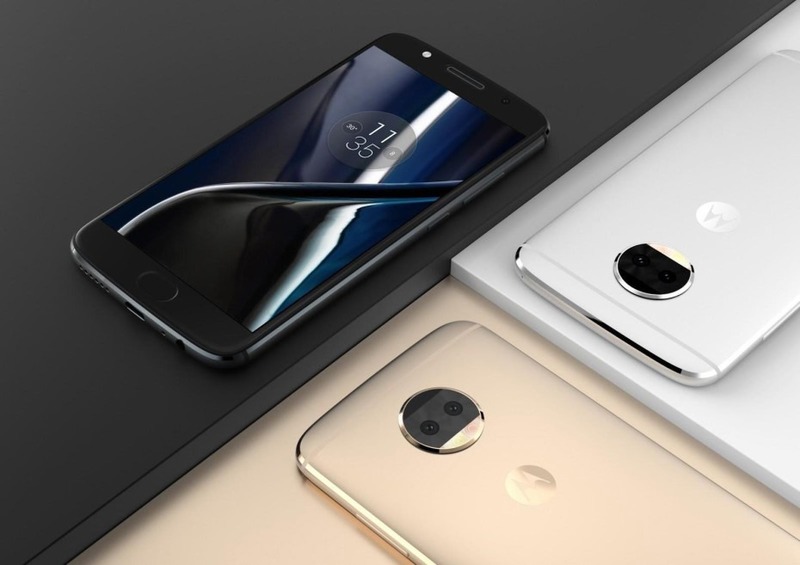 Moto G5S Plus vs Xiaomi Mi A1 vs Lenovo K8 Note - Which one to buy? 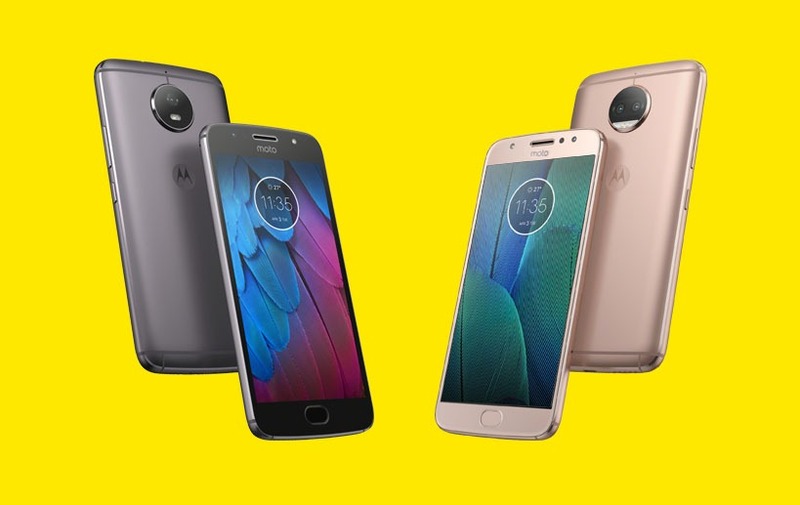 The mid-range smartphone space in India has new competitors vying for top spots with the arrival of Moto G5s Plus, Xiaomi Mi A1, and Lenovo K8 Note. This space was owned by the 4GB variant of Xiaomi Redmi Note 4 for a large part of 2017. But with new features like the dual rear camera and Android Nougat features, the Redmi Note 4 has gone down the pecking order. Let’s look at the specifications, pros, and cons among these three latest entrants in Indian midrange gadget space. It was not long back Lenovo (the owners of Moto brand name) launched Moto G5 and Moto G5s Plus. They were an instant hit among gadget lovers and offered great features at a reasonable price. 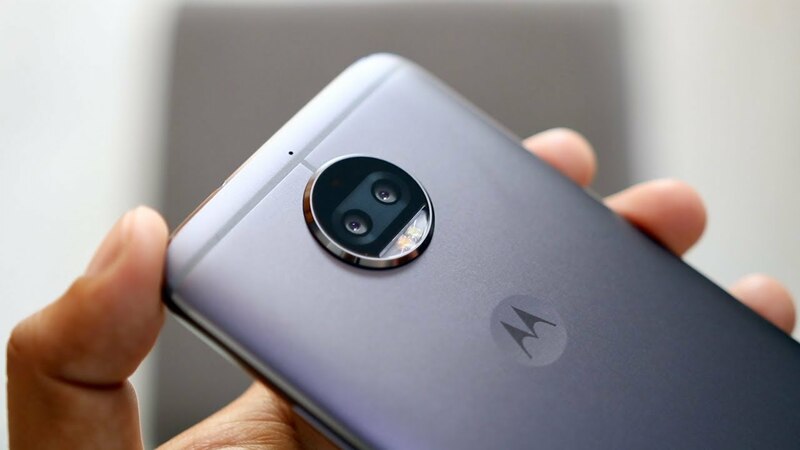 With this “special” edition of Moto G5 Plus named Moto G5s, Motorola is eyeing the users who are looking for the best midrange camera phone. The key highlight of this phone is its dual camera setup at the back. The camera unit designed in circular shape looks good and adds uniqueness to the phone. It has a flurry of functionalities to click beautiful pictures like depth editor, panorama mode, beautification mode and professional mode. There is an option to launch the main camera quickly with just two twists of your wrist. Then double twist again to switch to the front camera. The rear camera setup packs a 13 Megapixel Monochrome camera and a Colour camera each so that you can add a splash of colour to a classic black & white photo, giving it a distinctive look. The depth-mode feature in the camera can click an image with the subject in colours while the background in black and white. It also has options to cut out the subject and change the background. On the front, there is an 8 MP selfie cam with LED flash. It clicks beautiful selfies even in low light. The Moto G5S Plus has one of the best cameras at its price on either side and the best camera phone among these three competitors. Looking at the performance aspect of Moto G5s Plus, it is powered by a Qualcomm Snapdragon 625 processor coupled with a 4GB RAM and an Adreno 506 GPU. These models are proven to be the best in midrange phones as they can seamlessly work to deliver quality user experience. It does well while running graphics-heavy games and doing multitasking. We did experience minor heating issues while pushing the phone to its limits. The Moto G5s Plus offer a near-stock Android experience with some very minor tweaks from Motorola such as Moto Actions and Moto Display. Moto devices are among first to receive new Android security updates. So, there should not be any concern regarding the Android Updates for the next one year. As far as the battery capacity is concerned, this phone should have had a better one. It packs a 3000mAh battery which will drain out fast. You have to charge the device every day even under normal usage. We also noticed that the Moto G5S Plus got warm while being charged, something we don’t usually see on phones at this price range. 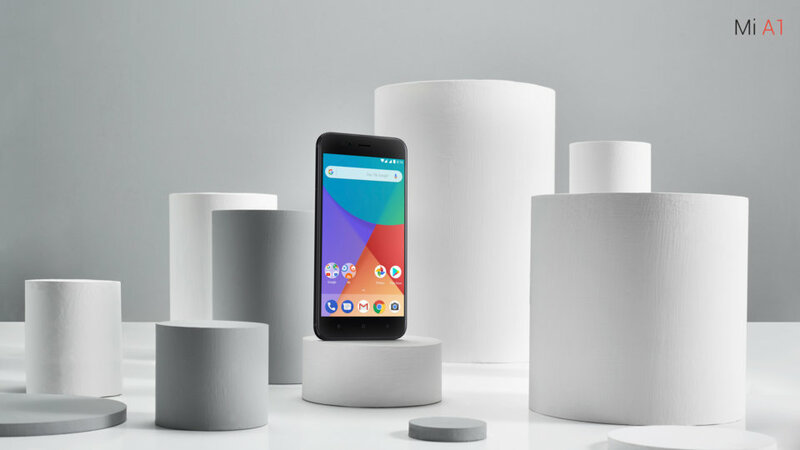 Xiaomi launched its brand new Mi A1 phone by partnering with Google’s Android One project. Mi A1 is a variant of the Mi 5X model which was released in China. It ships with Android 7.1.2 Nougat Stock OS out of the box thereby ditching its custom MIUI. 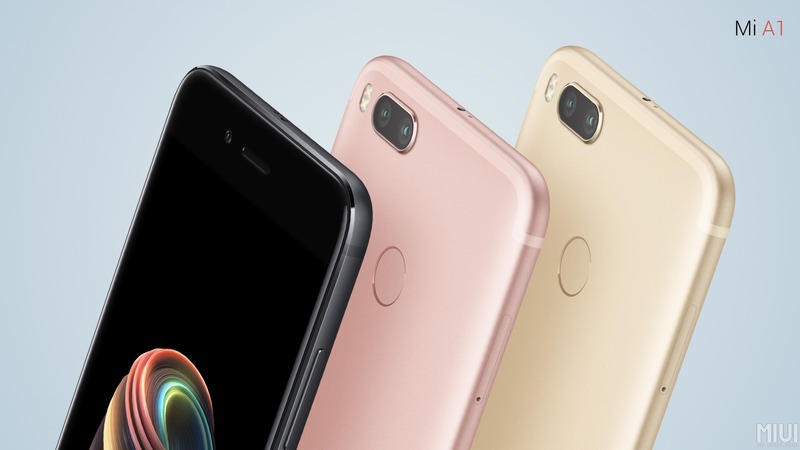 The Xiaomi Mi A1 seems like an upgrade regarding design compared to their previous models. It impresses with its minimalistic yet premium design and full metal chassis. It is slimmer than other Xiaomi devices, and at 165 grams, it weighs just right too. This is a compact smartphone that fits comfortably in your palm. The buttons on the side and the fingerprint sensor on the back are also comfortably within reach. Overall, we think it’s the best-designed device in its price segment as yet. Xiaomi Mi A1 is running on the Snapdragon 625 chipset paired with 4 GB of RAM. The mid-range Snapdragon 625 processor is not the most powerful in the business but offers a good balance of power optimization (leading to longer battery life) and performance. You can play heavy games that require a lot of graphics without any lag and heating. Multitasking is also smooth with this device. The dual cameras at the back are one of the main highlights of this phone. It packs two cameras that can click amazing pictures in portrait mode, depth mode etc. There’s a 12 MP wide-angle lens and a 12 MP telephoto lens that work together to help you click photos with bokeh effect (depth-of-field effect). The telephoto lens also supports up to 2X optical zoom. It can click amazing pictures in portrait mode, and Xiaomi has claimed that the camera is as good as the iPhone 7 Plus camera. But we felt that the camera of Moto G5s Plus worked better than Mi A1 under artificial lighting conditions. The 5 MP front camera with LED light can click good selfies. Overall, if Portrait mode and Optical zoom are your preference in camera then Mi A1 is slightly better, but the Moto G5s Plus camera worked great in bright light, low light, and sports a better front camera. So the winner is Moto G5s Plus. The Mi A1 packs a 3080mAh battery that will last a typical day for a moderate user. We felt that the battery life is slightly more than Moto G5s plus. The Mi A1 doesn’t support fast charging whereas the Moto G5s plus does but this is made up with the availability of type C charger. It charges relatively fast, and there isn’t much of a difference in time taken to charge them fully (Moto takes 25 to 30 minutes less only). The Mi A1 is priced at 1000 Rupees less than Moto G5s Plus but when compared together offers equal overall performance, gaming experience, battery life and RAM Management. It beats the G5 Plus in loudness of speaker, the output from audio jack, the quickness of Android update and security update. The Moto counterpart scores better in Camera quality, In-hand feel and Fast charging. 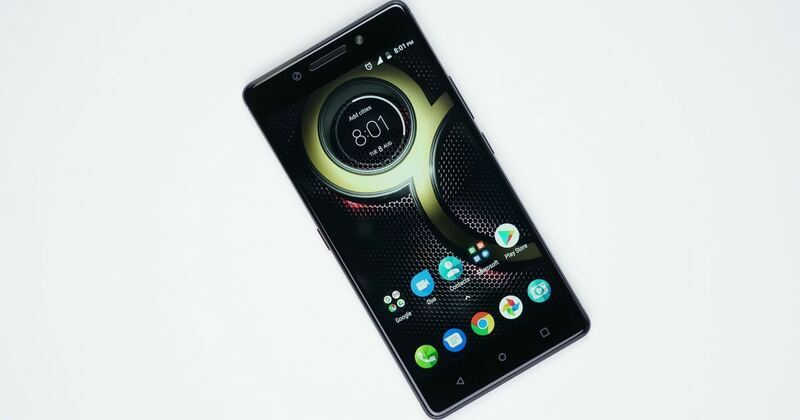 The latest phone in Lenovo’s K series, the Lenovo K8 Note is the successor to Lenovo K6 Note. The 4GB variant of this phone is a good alternative for Xiaomi Mi A1 and Moto G5s Plus. Let’s look at the features that the K8 Note brings into the already crowded midrange gadget space and where it stand out. At a price of Rs. 13999 the Lenovo K8 Note is the cheapest among these three phones. But it delivers some killer features. The Key highlight of this phone is its bigger battery and media-centric build. It packs a 4000mAh battery that can sustain more than a day even under moderate to heavy usage. This is an ideal phone for watching movies, listening music and streaming videos from Youtube. The K8 Note has Dolby Atmos support for better audio experience. It comes with a dedicated music key which allows you to play, pause or change songs without even opening the lock or taking the phone out of the pocket. It also brings the latest Theatre Max technology which provides Virtual Reality and 360-degree video viewing experience. This phone is running on the MediaTek Helio X23 deca-core processor. This is a powerful processor to perform tasks but the Mali T880 GPU lack some firepower to deliver graphics-rich games. It can perform multitasking and day to day usage with ease. It packs dual rear cameras and a front facing camera with flash that can click beautiful pictures. But in comparison with Mi A1 and Moto G5s Plus, it is not enough. They offer better depth, details, and effects. Overall, at its price, the Lenovo K8 Note stands above average in most of the aspects. Battery life, audio quality, media-centric features and better storage options through dedicated microSD slot are the standout features of it from the other two. Apart from that, the Xiaomi Mi A1 and Moto G5s Plus are the clear winners in all other specifications. The key specifications of these three phones are almost similar. All offer the same RAM, Internal Storage, Screen Size, and Display. But when looked into the details we felt Xiaomi Mi A1 as the overall winner. It delivered powerful performance, amazing camera output, superior build quality and confirmed Android update for the foreseeable future. 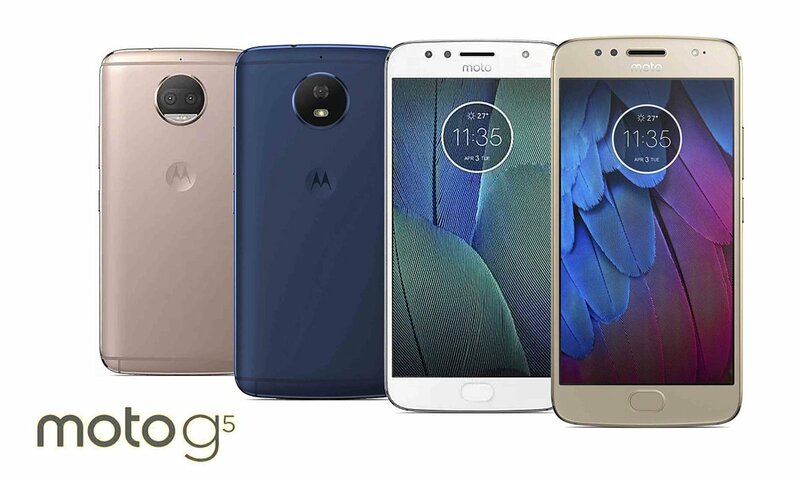 Moto G5S Plus came closely and was the second best, but it is the number one choice if your prime considerations are brand name, design or build quality. The camera performance was neck to neck with Mi A1. The Lenovo K8 Note, on the other hand, is best for you if your factors are price, battery backup, and multimedia experience. This is comparatively sold at a lower price. We hope this helped you make the right decision. If you have any doubts or queries, do let us know in the comments below. Cheers!